Like Our Page to see the newest homes first. 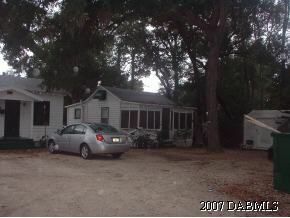 I am interested in 227 Ridgewood Avenue, Holly Hill, FL 32117. 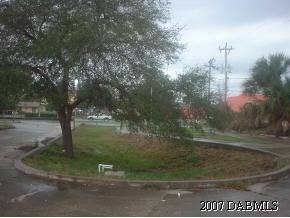 223 Ridgewood Vacant Commercial property lot bordering US1, also available for business lease. 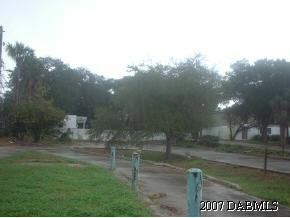 Six 1 room efficiency units(rear of property) all currently rented w/ utilities included with rent: water, gas, electric. 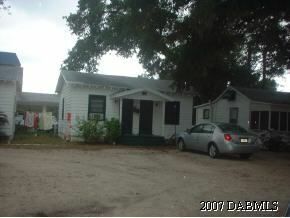 1 freestanding concrete block eff., 2 wood frame duplex effs., and 1 freestanding woodframe w/ 1 bedroom, and screened porch. 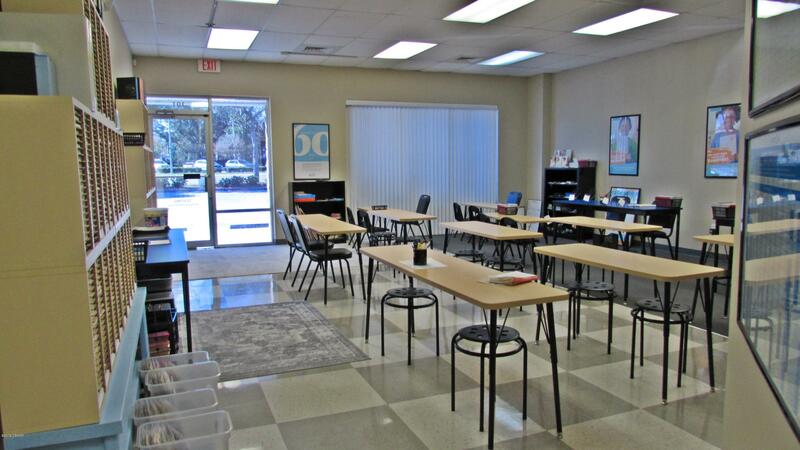 $2,855 a month rental income with max. occupancy.